Friday At Five is the premiere South Florida party band. They perform a variety of genres from classic rock, top 40 hits, new music, dance and reggae. One way to describe their unique sound is if Van Halen and Nirvana crashed a Jimmy Buffet show you’d get Friday At Five. They are a four piece cover band from South Florida, created in 2016. The musicians in Friday At Five have over 30 years of experience with original music and record deals and other high profile cover bands. 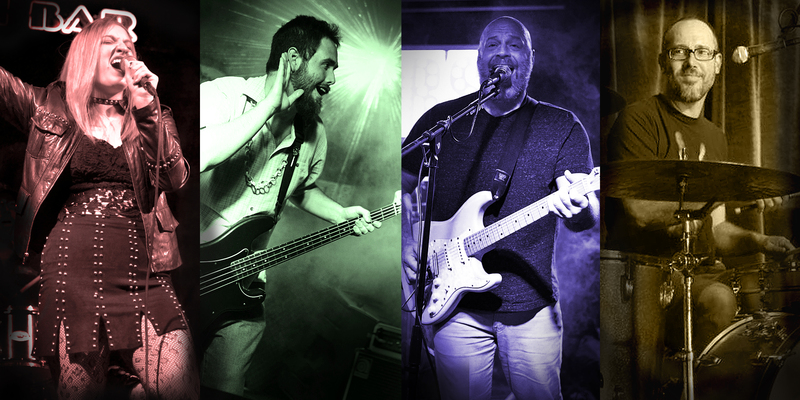 With an extensive song list, excellent musicianship and loads of personality, they bring the party!